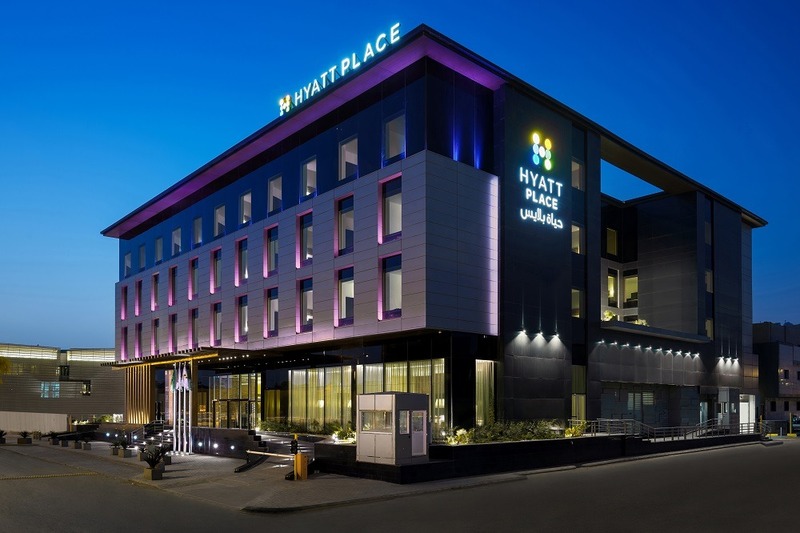 Hyatt Hotels Corporation has officially opened Hyatt Place Riyadh Al Sulaimania, marking the Hyatt Palace brand’s debut in the KSA. There are more than 320 Hyatt Place locations in Armenia, Australia, Brazil, Canada, Chile, China, Costa Rica, Germany, Honduras, India, Mexico, Morocco, Nicaragua, Panama, Puerto Rico, Thailand, The Netherlands, United Arab Emirates, United Kingdom, and the United States. Hyatt Place Riyadh Al Sulaimania offers 88 rooms, including 10 suites. The hotel brings more than 242 square meters of meeting spaces across three meeting rooms and pre-function areas, a gym, and outdoor, rooftop swimming pool, jacuzzi and terrace. 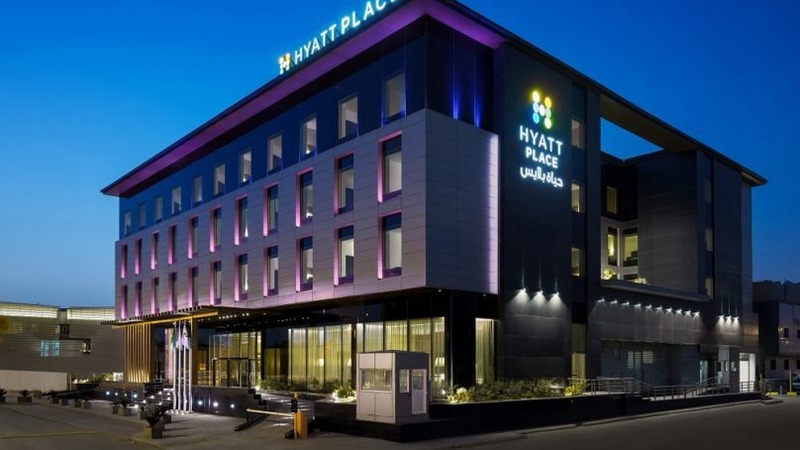 Later this year, Hyatt House Jeddah Sari Street is expected to open, marking the introduction of Hyatt’s extended stay brand, Hyatt House, to the KSA.